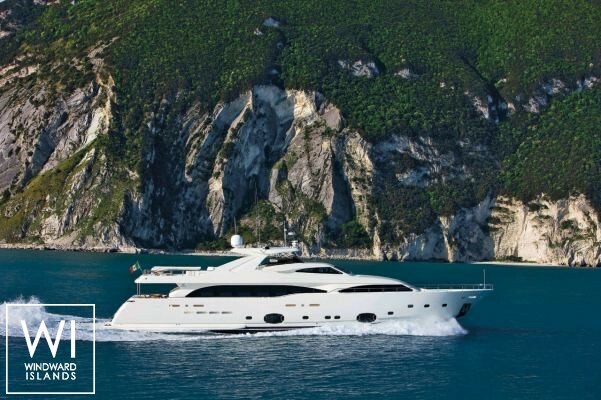 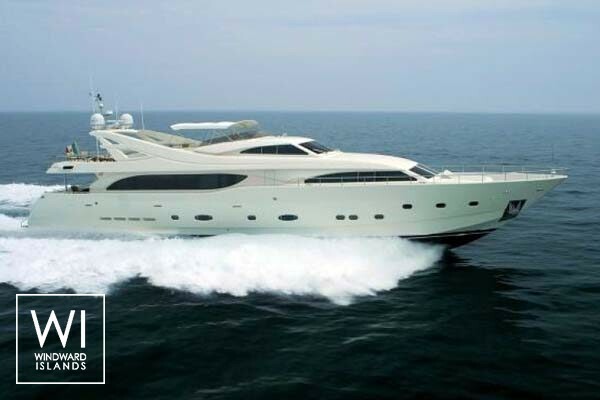 Camarik, built in 2005 by Ferretti, and refitted in 2014 is a fantastic 34M motoryacht which welcomes up to 10 guests on board with a crew of 5, and can reach a cruising speed of 25.0 knots thanks to its 2x2734 hp engines. 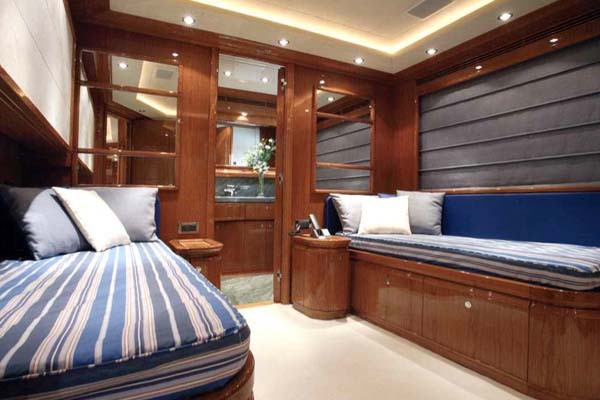 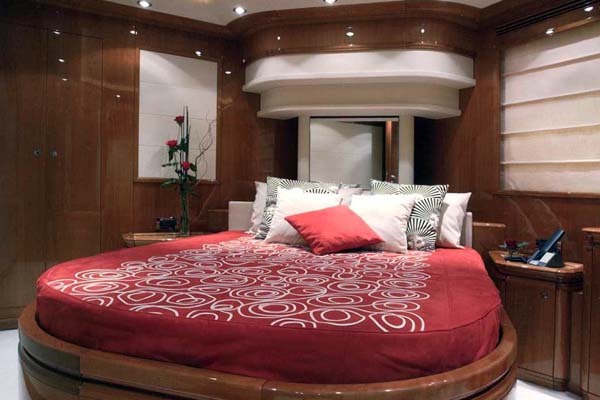 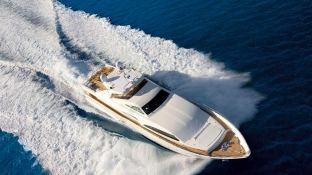 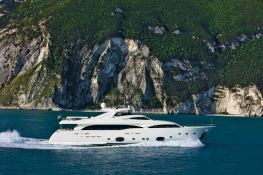 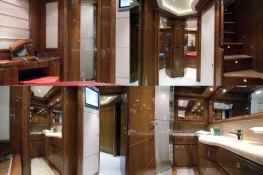 This Ferretti Yacht 34M is available for luxury charter around Balearics, Barcelona and Catalonia. 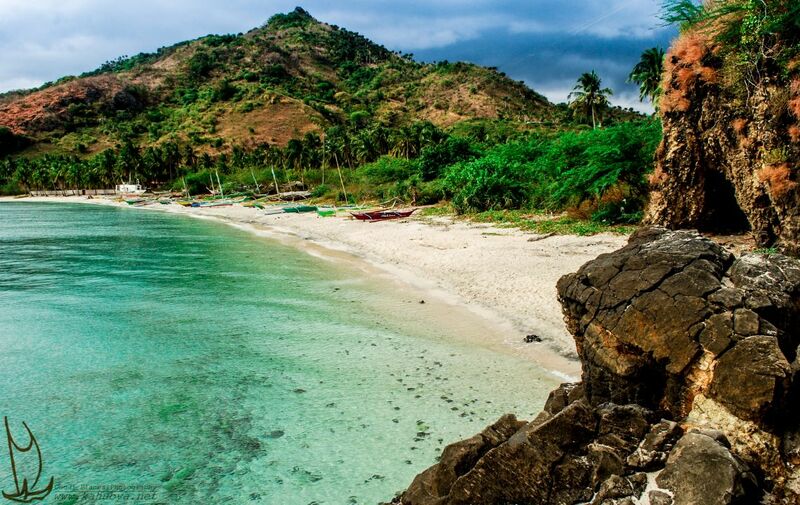 Camarik is equipped with air conditioning, generator, jacuzzi, watermaker and also fishing equipment, wakeboard, waterski, CD, DVD and Sat TV for a great luxury charter experience. 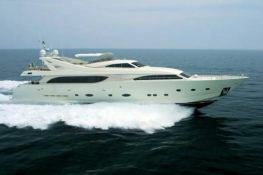 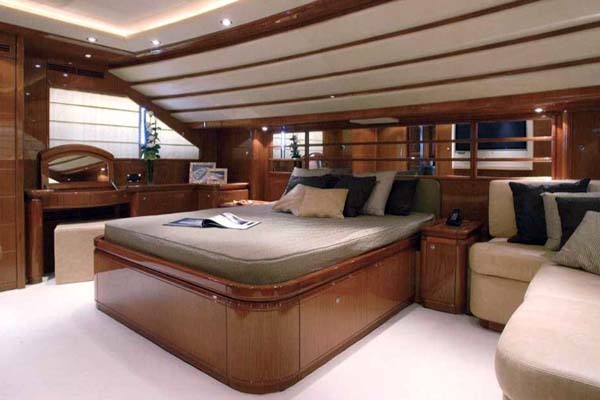 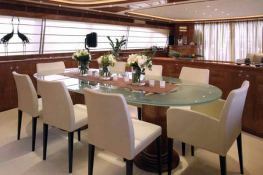 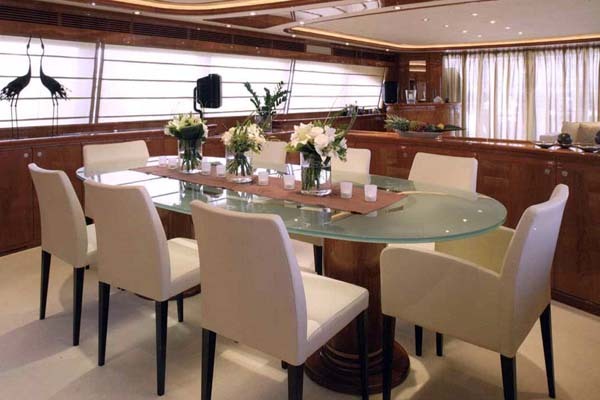 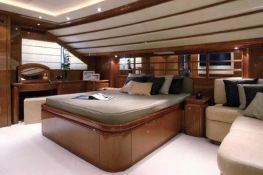 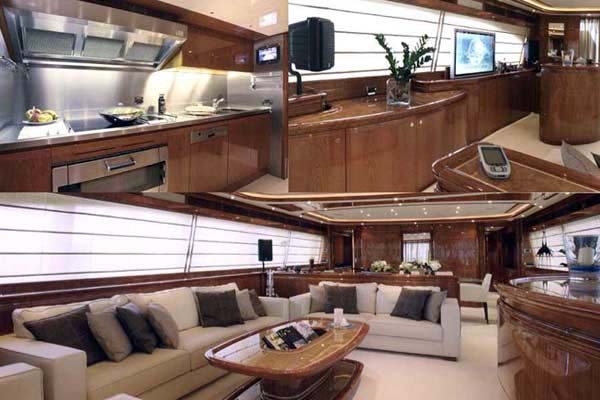 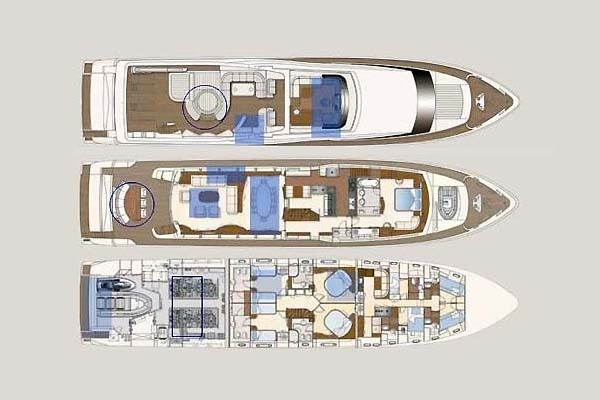 Camarik is available for yacht charter with a base price of 56 000 € (approximatly 63 154 $).